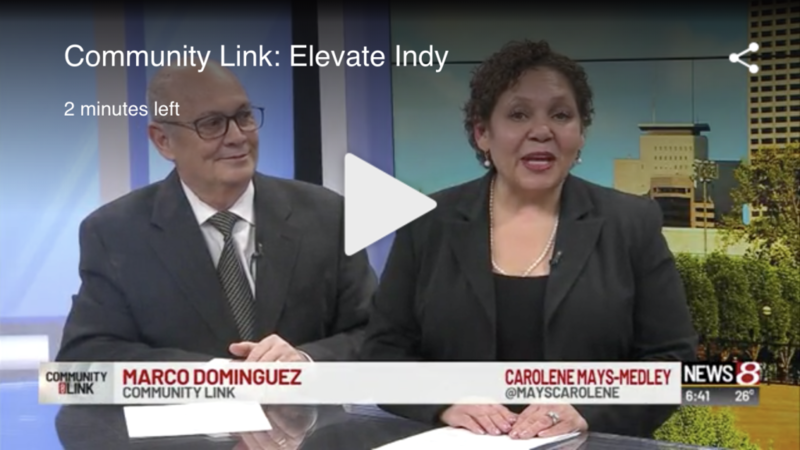 INDIANAPOLIS (WISH) – Each week in Community Link Carolene Mays-Medley and Marco Dominguez take a look at an organization or business that is making a positive impact on the community. This week they spoke to Aaron Story, the CEO and president of Elevate Indy. Elevate Indy is an organization that introduces kids to positive and caring adults to help them navigate through life’s challenges. He talked about why the organization decided to focus its energy on the youth population the view they take to their approach to helping children succeed and some of their programs.